Serve between 8 ̊ and 10 ̊. Keep for up to 5 years. A classy wine, dry and fruity. fermentation; matured in oak vats. Keep for up to 6 years. Fish, seafood, white meat and choucroute. 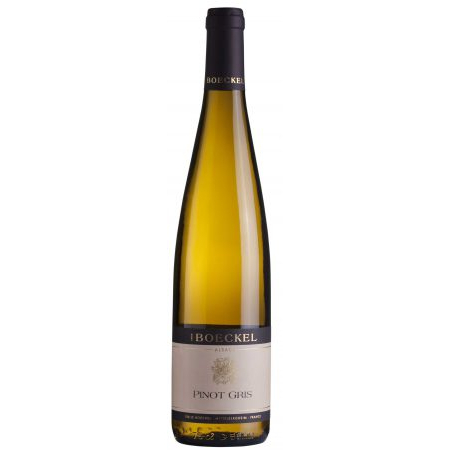 Riesling is a gastronomic wine par excellence. The Sylvaner AOC Grand Cru Zotzenberg is the only Sylvaner in Alsace that is classified Grand Cru. 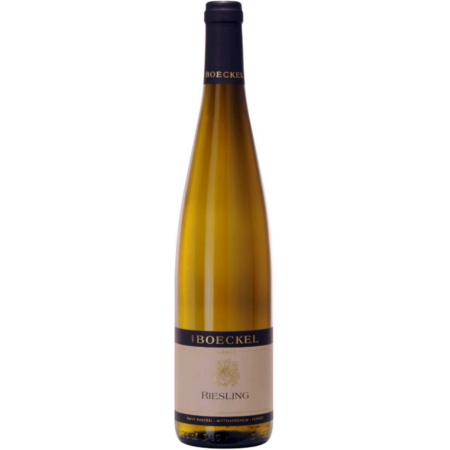 On the nose it is citrusy with ripe fruit; in the mouth it marries finesse and richness; powerful, full bodied and rounded at the start, balanced and lively on the finish. From the area known as “Zotzenberg” situated in the commune of Mittelbergheim, facing south east. It is composed of limestone that retains water and is drought resistant. Harvested manually; pneumatic pressing of whole grapes; the Must is allowed to settle and then filtered; slow, temperature-controlled fermentation; matured in oak vats. Serve between 8 ̊ and 12 ̊. Keep for up to 10 years.